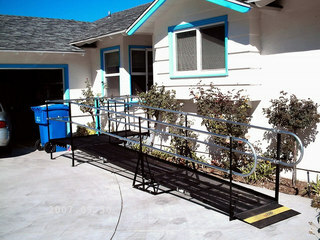 Amramp provided wheelchair access for an elderly couple in Arlington, TX. 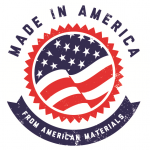 Amramp provides access for all graduating students. 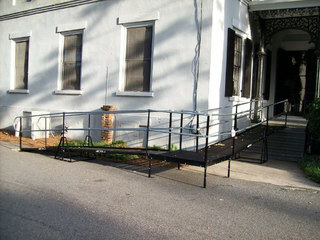 This wheelchair ramp provides access for a private school in Irving, TX.